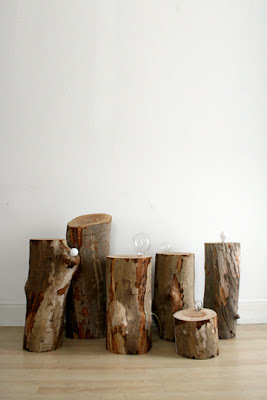 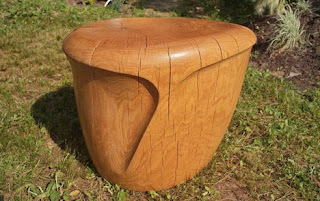 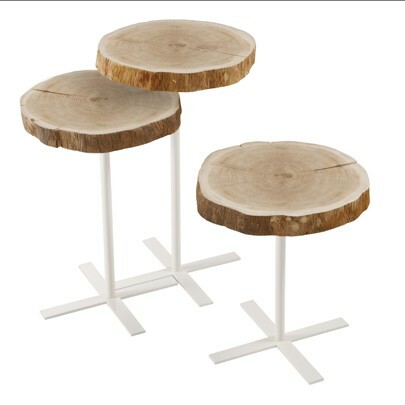 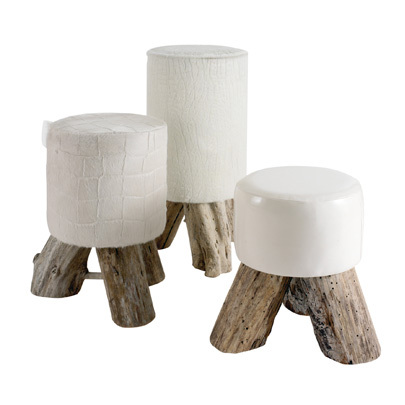 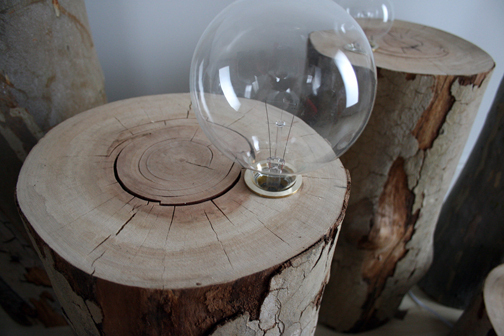 Here is my last collection of using stumps in design. 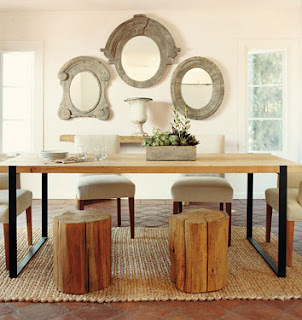 What I have found surprising is that although the Internet is filled with the classical massive stump coffee table bases there are also many examples of stump application into high end design. Done with thought it can be a beautiful way to bring a touch of nature in.